It's no secret that babies are messy sometimes, so these cute burp cloths are just what you need. Ideal for home or in the nappy bag while out and about. 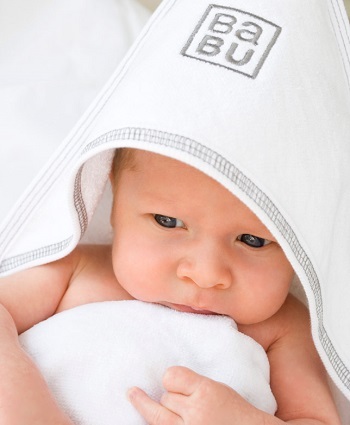 Made from a double gauge 100% organic cotton muslin, so absorbent and soft on baby's skin. Curved on one side so they sit nicely on your shoulder while burping baby and come in a range of cute prints in a convenient pack of 2. USA size: 16.9" x 9"